Custom-made orthopaedic footwear is typically recommended for the most serious or complex cases, when it addresses your needs or conditions more effectively than stock orthopaedic footwear, a custom-made orthotic by itself, or footwear modifications. Custom-made orthopaedic footwear is made from raw materials and the end product can include other pedorthic devices such as orthotics and braces, as well as modifications. Canadian Certified Pedorthist Marcel Turgeon is trained and equipped to cast for custom-made footwear that addresses your specific needs. At Sound Orthotics, our primary focus is on specialty orthopaedic footwear to accommodate bony, structural deformities of the feet and lower leg due to congenital deformities and system conditions (i.e. severe arthritis, diabetic Charcot feet). 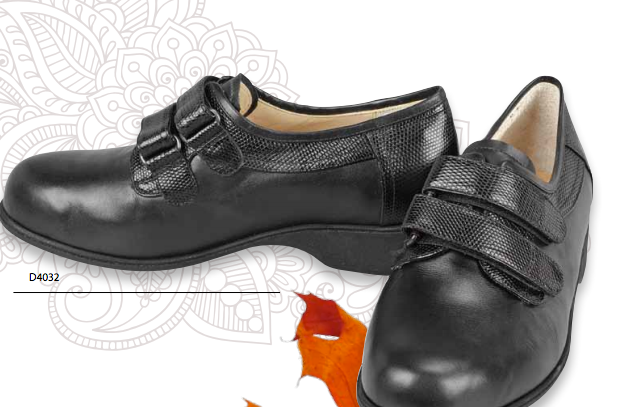 The fabrication of custom-made orthopaedic footwear is a highly technical endeavour. It involves making a “last,” which is a very precise model or mould of the foot and ankle structure built from a casting or a three-dimensional digitizing system to produce an accurate representation of your foot. 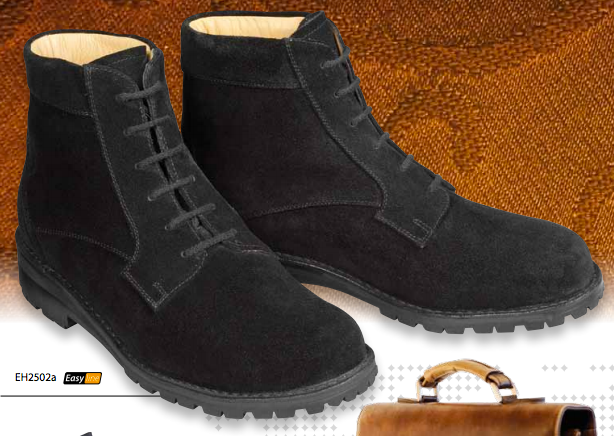 The footwear is designed specifically to meet your needs, then patterned, cut, and assembled over the customized last. It is the most complex and most costly pedorthic treatment solution. 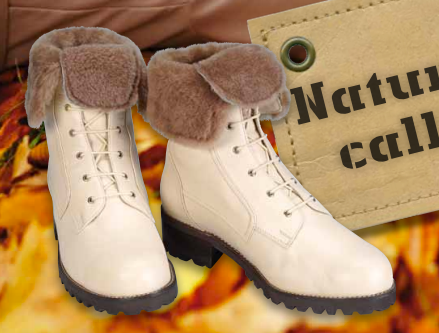 Comfortable footwear demands detailed attention to fit. Research has shown that if footwear does not fit properly, it doesn’t matter how great the materials and components are, the shoes will not be comfortable. While stock orthopaedic footwear is a more frequently used footwear solution, in certain cases custom-made orthopaedic footwear may be the more appropriate choice. As stock orthopaedic footwear is mass-produced, it is not considered custom-made even with modifications or with a custom-made orthotic insert. Insurers are advised to pay special attention to this distinction in reviewing claims. Canadian Certified Pedorthists are specially trained and qualified to produce lasts and to design custom-made orthopaedic shoes. 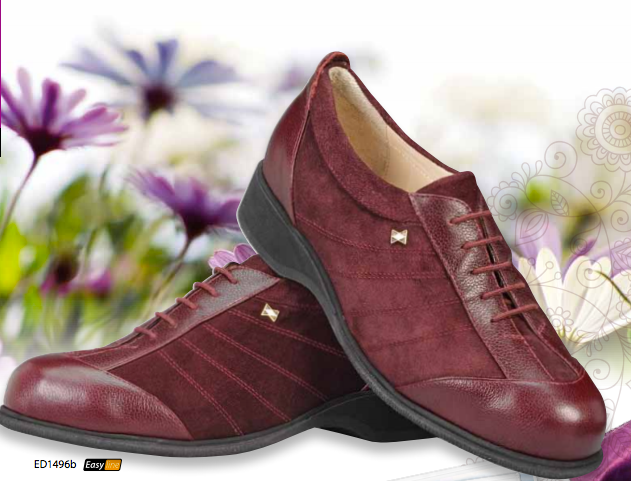 The term “custom-made orthopaedic shoes” only applies to footwear made from raw materials on a last unique to the patient. Retail or stock footwear is not custom made. Modifying a retail shoe or adding a custom-made orthotic does not reclassify the end product as a custom-made shoe.